The company also shared insights on mobile's role in driving store visits on Black Friday last year. 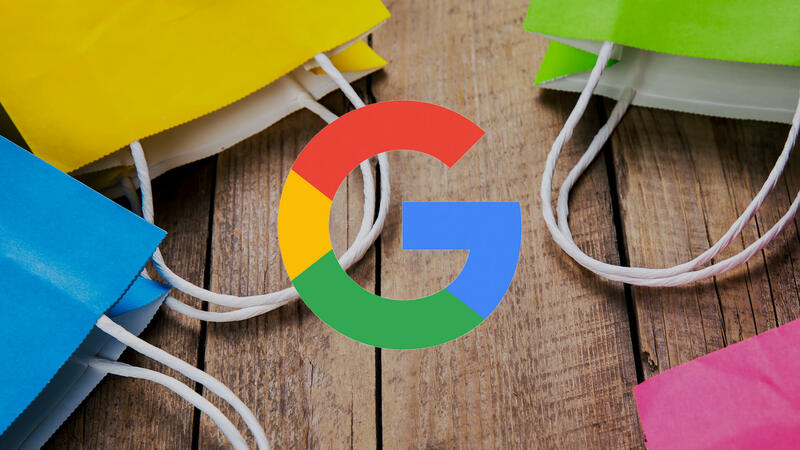 Google is pulling Store Visits data into more AdWords reporting to help retailers and brands gain a deeper understanding of how their ads are impacting store foot traffic. The search giant has also shared insights on mobile search trends and store traffic patterns from Black Friday weekend last year. Mobile played a key role in shopping searches leading up to stores opening for Black Friday sales last year. On Thanksgiving day, 59 percent of mobile shopping searches occurred before 6:00 pm when in-store foot traffic started to pickup. For more on the new Store Visits reporting and Google shopping insights, read the full article on Search Engine Land.